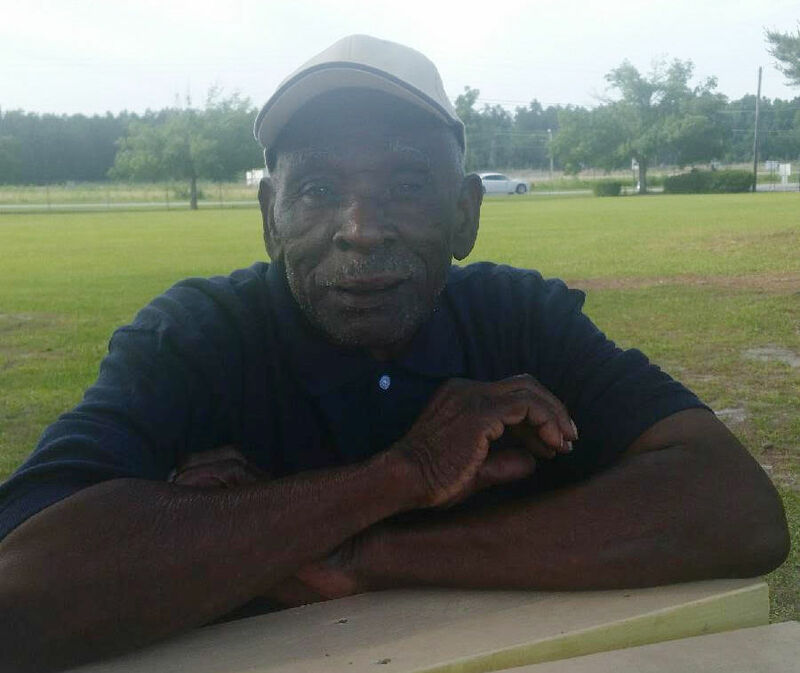 An 86-year-old unarmed black motorist in Kingstree was jolted with a Taser because the white police officer who stopped him worried that the wandering dementia patient would be hit by a car. Albert Chatfield remained hospitalized in intensive care Friday, four days after being injured during the confrontation in the small town two hours north of Charleston, family members said. His loved ones and their attorney bemoaned the officer’s use of force as unconstitutional and unnecessary in corralling an elderly motorist who posed no threat to police. Chatfield suffered bleeding on his brain and a broken nose, likely from hitting the pavement when he fell, family attorney Justin Bamberg of Orangeburg said Friday after speaking with doctors. He was in a medically induced coma earlier this week, and when he awoke, he couldn’t speak properly. He only mumbled and cried. The Kingstree Police Department said it would not charge Chatfield because of his medical predicament. An incident report lists a potential crime as “acting disorderly.” The agency did not immediately respond to The Post and Courier's request for video of the episode. The officer was identified as Stephen Sweikata, who worked for two years at the Charleston County Sheriff's Office before his hiring by Kingstree in April, state records showed. University of South Carolina law professor Seth Stoughton, a former officer, said Kingstree’s explanation of the encounter draws a conclusion about why force was used without giving necessary details to support it. Stoughton called the case "problematic." Scrutiny of police use of force, particularly against black people, has spread nationwide in recent years. Much attention has focused on shootings, including the 2015 killing of Walter Scott by a North Charleston officer. Taser use also has garnered criticism. The federal appeals court that oversees South Carolina ruled last year that officers couldn’t use Tasers on people just because they are a threat to themselves, a decision that forced agencies in the region to rewrite policies. Chatfield's experience highlights a lack of training on the law, his family's attorney said. Befitting his name, Chatfield is a talkative fixture of his Williamsburg County neighborhood. He spent his early years in Miami, where he ran chicken takeout joints, his daughter said. He moved to South Carolina to be closer to family and helped build a church here. He’s resilient. He lost belongings to two storms: Hurricane Andrew in Florida and a 2015 rainstorm in Kingstree, where he awoke one day to crayfish and a dog paddling through floodwater in his house. But he keeps smiling, his daughter said. His health declined in recent years. He lost his wife. He fought lung cancer. Dementia set in. On Sunday night, he slipped into a bout of confusion. He called loved ones, saying he feared for his safety. Sheriff’s deputies got involved and reported to Mack that he would be OK until the next day, when she would come to town. But about 7:45 a.m. Monday, dispatchers fielded a call from someone described in Kingstree’s police report as an “unknown complainant” who said a Ford SUV was tailgating another vehicle, somehow “not allowing” that vehicle to turn. Sweikata was patrolling the area and reported seeing a Ford Expedition do a U-turn, as if to escape his police car. When Sweikata turned on his cruiser’s blue lights, he said the Ford pulled a 360-degree turn. The SUV soon ran a red light but stopped at Main and Brooks streets, where Chatfield got out. Sweikata and Lt. Carl Scott, who is black, told him to get on the ground. The officers did not explain Chatfield's combative posture. But Stoughton, the law professor, noted their statement that Chatfield had started to back away. They might have been able to use other means to restrain him, Stoughton said. "Tasers are just very easy to use," he said. "They can be very effective weapons, but they also can be dangerous." Probes from the device hit Chatfield’s chest and ribs, and he fell on his back, the report stated. The officers rolled over Chatfield, handcuffed him, then carried him to the roadside, the document added. One policeman reported putting his leg against Chatfield’s back so Chatfield could sit up. The report does not describe any injuries. Chatfield was eventually taken to McLeod Regional Medical Center in Florence. Mack learned of her father’s plight from an old friend who reported seeing Chatfield get shocked with the Taser. She had sympathized with others nationwide affected by negative interactions with law enforcement. “Never in a million years,” she said, “would I think it would come to my door.”.